Dr. Chothia joined Stockton Cardiology Medical Group in 1976. He received his undergraduate education from University of Natal and his MD degree from the University of Cape Town. Dr. Raina joined Stockton Cardiology in 1977. Dr. Raina received his undergraduate degree from Government Medical College (M.B.B.S.) Kashmir, India. His postgraduate education and training included internship and residency in Internal Medicine, Mount Sinai Medical Center, New York, Elmhurst Hospital. This was followed by his Fellowship in Cardiology at University of Pennsylvania for 2 years. 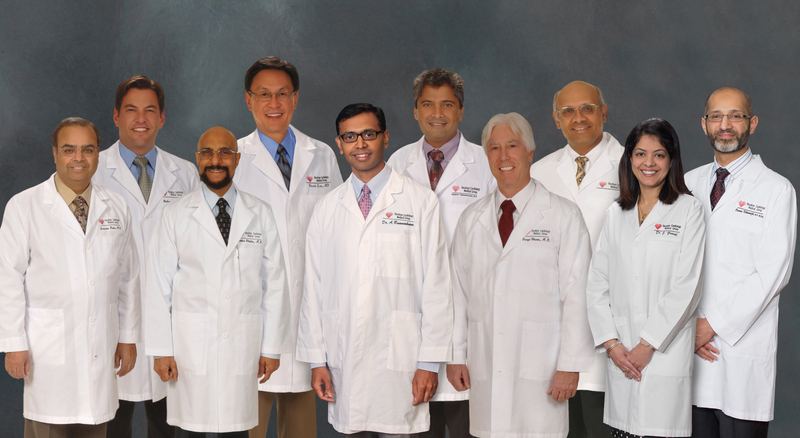 Dr. Raina has been in cardiology (invasive and non-invasive) practice for over 30 years. He has extensive experience in complex cardiovascular intervention (heart), complex peripheral (leg) interventions, and carotid (neck artery) stent procedures. Dr. Raina was first to start the angioplasty program at St. Joseph’s Medical Center in 1984. Dr. Charos completed his undergraduate work at the University of Massachusetts in Amherst, Massachusetts, and received his M.D. from the University of Massachusetts in Worcester, Massachusetts. He completed his internship and residency at Mercy Hospital and Medical Center in San Diego, California, where he served as chief resident. He completed fellowships in both cardiovascular medicine and clinical cardiac electrophysiology at the University of Massachusetts Medical Center in Worcester, Massachusetts. Dr. Charos is board certified in electrophysiology and cardiovascular disease, as well as internal medicine. Dr. Charos joined Stockton Cardiology in 1986. Dr. Lim received his undergraduate degree from University of California, Berkley and his medical degree from Albert Einstein College of Medicine, New York. He completed his cardiology fellowship at the University of California, San Francisco. Dr. Lim is a native Stocktonian and returned to Stockton to join Stockton Cardiology Medical Group in 1993. Dr. Lim is currently a member of San Joaquin Community Board. Dr. Lim is married and he and his wife, Charson have two children. Dr. Punjya joined Stockton Cardiology Medical Group in 1996. His office location is Tracy and Manteca. Dr. Punjya received his M.D. degree from Baroda Medical College, Maharaja Sayajirao University, Baroda, India. He completed his internship and residency at Wayne State University of Medicine, Detroit, Michigan. His Interventional and Cardiology Fellowship was completed at Harper Hospital, Wayne State University School of Medicine, in Detroit, Michigan. Dr. Waters is a native of Stockton. He joined Stockton Cardiology Medical Group in 2005. He is a graduate of Stanford University and Vanderbilt University School of Medicine. He subsequently completed his internship and residency in internal medicine at Johns Hopkins Hospital. Dr. Waters then completed his Fellowship, Interventional Cardiology at Duke University Medical Center. Married to Erica, a primary care pediatrician. Two children: Ella and Reed. Proficient in Spanish, including extensive travel in South America. Hobbies include: running, swimming, water polo, skiing, and backpacking. 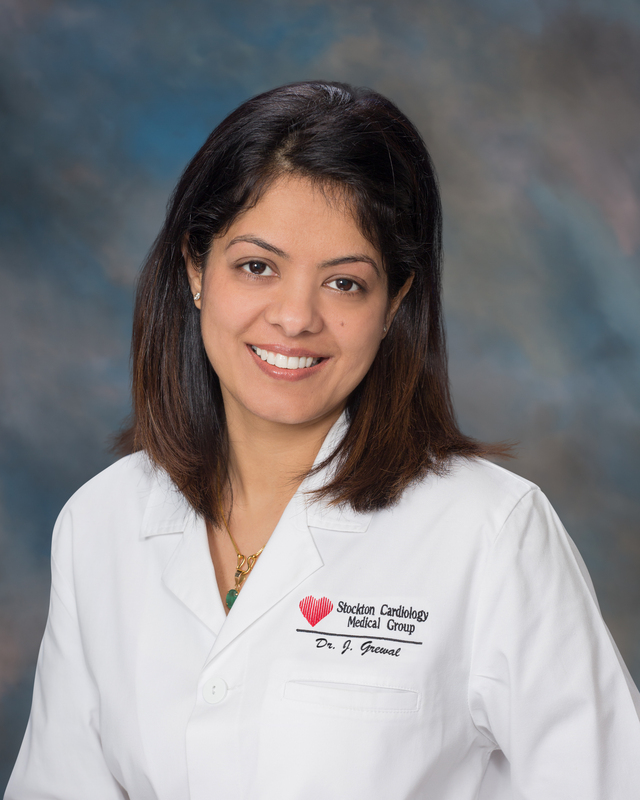 Dr. Vaishampayan joined Stockton Cardiology Medical Group in 2010. He received his undergraduate degree and medical education, respectively, from Kalamazoo College and Wayne State University School of Medicine. Dr. Vaishampayan has been practicing clinical cardiology for over 15 years. His practice involves echocardiography, trans-esophageal echocardiography, nuclear cardiology, cardiac catheterization, and pacemaker implantation. 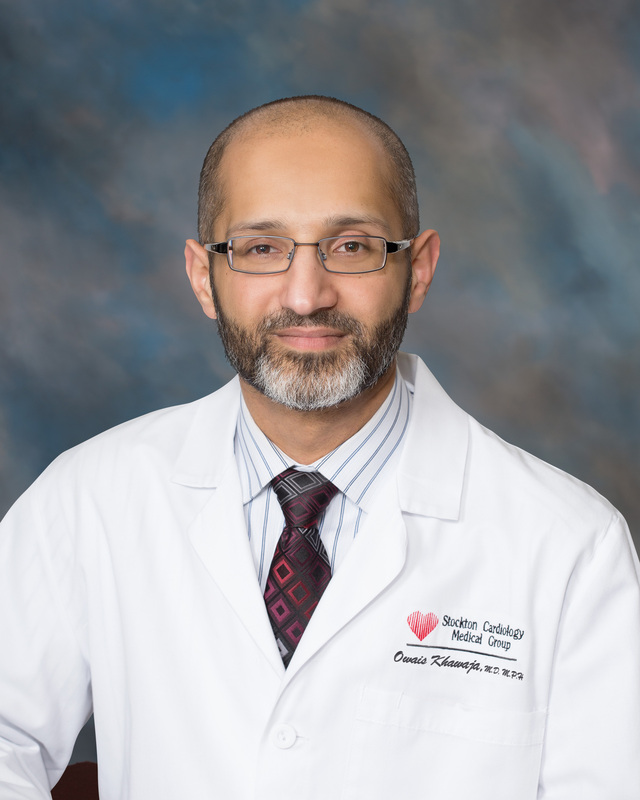 He relocated to California in July 2010 from his previous practice in Michigan, joining Stockton cardiology Medical Group. Married to Julie, a CDC physician. They have 4 children. Hobbies include tennis, golf, and cooking. Dr. Ramanakumar has joined Stockton Cardiology Medical Group and is on the medical staff at St. Joseph’s Medical Center. He is committed to providing compassionate, evidence based cardiovascular care in a patient centered manner. He works closely with his patients and their family and actively involves them in the decision making process. four languages: English, Hindi, Punjabi, and Urdu. maintain her favorite hobbies. She loves swimming, playing tennis, and traveling. well published in peer reviewed journals. CAD, CHF, Arrhythmias, PAD, and interventional treatments for DVT/PE. Married with 2 kids. Wife is a home maker. Proficient in English, Hindi, Punjabi and Urdu.